New ways of approaching God's word, these readings from Anne Graham Lotz are a poignant road to diving deeper into the Bible. J. Countryman offers the only leather edition, which is available in black, green, burgundy, and tan, and features a gift box, ribbon and gilded pages. 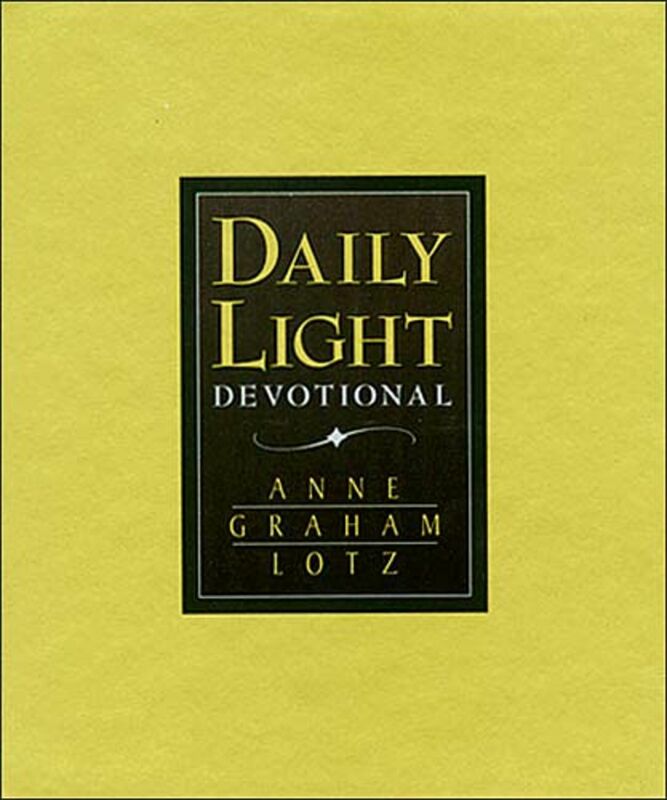 Daily Light Devotional : Black by Anne Graham Lotz was published by Thomas Nelson in September 1998 and is our 16529th best seller. The ISBN for Daily Light Devotional : Black is 9780849954078. Be the first to review Daily Light Devotional : Black! Got a question? No problem! 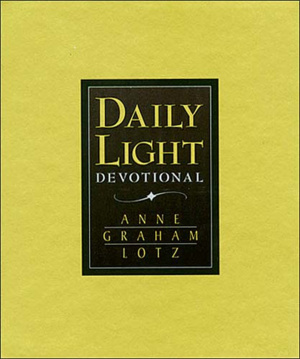 Just click here to ask us about Daily Light Devotional : Black.